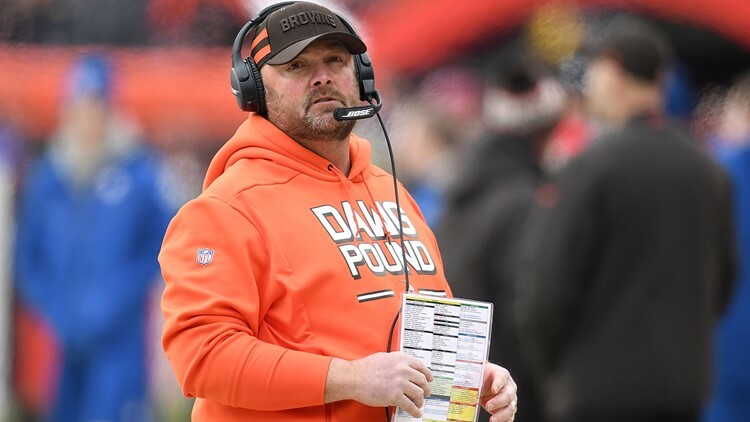 Former Pro Bowl left tackle Joe Thomas believes hiring Freddie Kitchens as head coach is ‘another right decision’ by Cleveland Browns general manager John Dorsey. 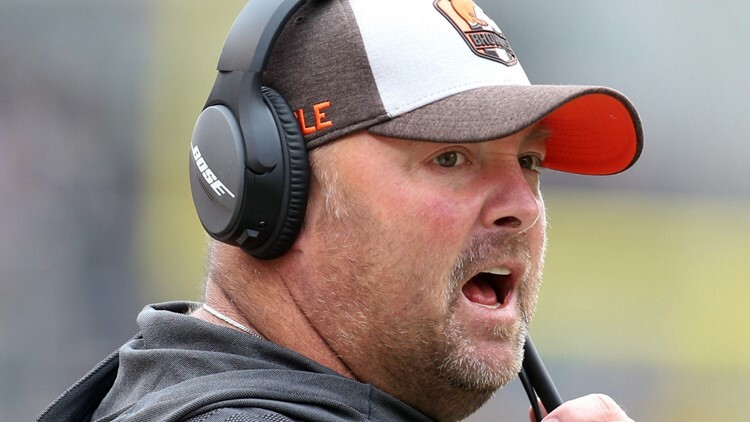 Count former Cleveland Browns All-Pro left tackle Joe Thomas as one who is very excited about the hiring of head coach Freddie Kitchens. On an appearance with Cleveland Browns Daily Wednesday afternoon, Thomas heaped plenty of praise toward Kitchens and believes the Browns made the decision that was in the best interest of not only rookie quarterback Baker Mayfield, but the team as a whole. “I think the Browns nailed it,” Thomas said. “I give John Dorsey a lot of credit for turning over a lot of stones, but in the end, he came back and hired the guy in-house that they know so much about. “You saw that when Freddie took over how the offense just exploded, how Baker Mayfield turned himself into the greatest rookie quarterback of our generation and our memory, and you look at how his personality could take on that role of a head coach, which is a CEO role, which you have to have a little bit of no nonsense,” Thomas said. Prior to his NFL coaching career, Kitchens worked at Mississippi State, North Texas, LSU and Glenville State. The 44-year old Kitchens is a native of Gadsden, Alabama, and was a three-year starting quarterback for the Alabama Crimson Tide. He was a high school All-American and earned the Mr. Football Award in Alabama as a prep standout. “As a coach, it’s about how you personally respond,” Thomas said. “It’s not about how you learned it from somebody else. Having that broad background, having that leadership, being a quarterback in college, I think those are things you’re going to have to draw upon when you’re a head coach, and those are the things that make you a good head coach.